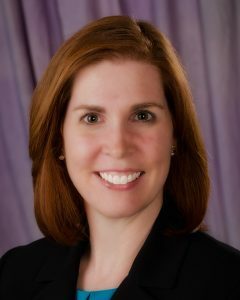 Julie oversees BVU’s board matching program, where she interviews and refers professionals for positions on nonprofit boards of directors. She also provides board development consulting and management assistance services to nonprofits. She serves on the Board of South Suburban Montessori School. Julie holds a Bachelor of Arts in Communications from Baldwin-Wallace College and a Master of Arts in Communications Management from John Carroll University.